Link to the Original Garden Designer? Home / News / Link to the Original Garden Designer? I have recently read a collection of 12 short stories from the local area by Sabine Baring-Gould the originator of the Forgotten Garden and written in 1899 over 100years ago. It has been republished by Praxis as the “Furze Bloom” Tales of the Western Moors – 2018 and now has a forward by Rebecca Smith (nee Tope). 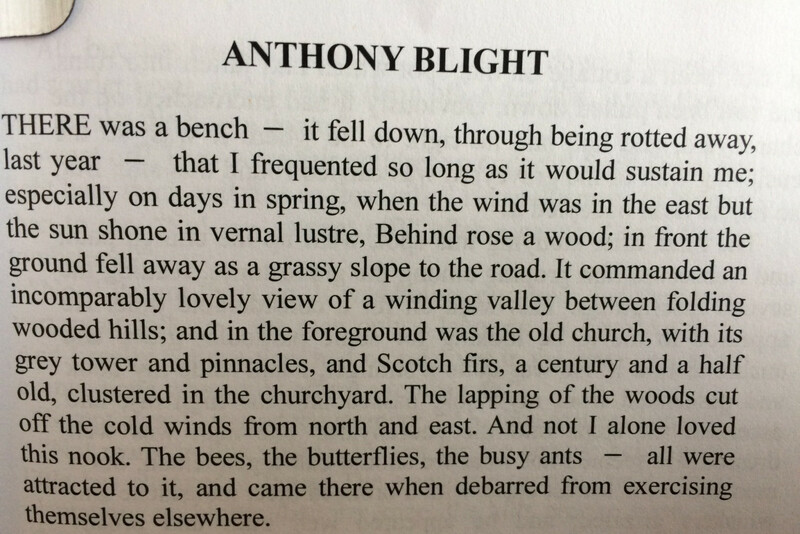 There is a passage from one of the stories called “Anthony Blight”, which is remarkably like the Forgotten Garden of Lewtrenchard. The Scotch fir trees referred to in the attached have been felled in the decades since it was written, although there is evidence of them in the photo of the Holy Well from ca. 1913. Perhaps the very trees that damaged the original 1830 Holy Well that Sabine Baring-Gould referred to in his diaries. 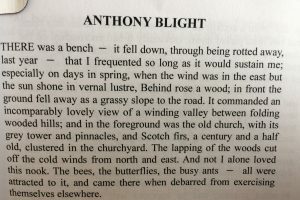 Furze Bloom / Anthony Blight passage – the Forgotten Garden?